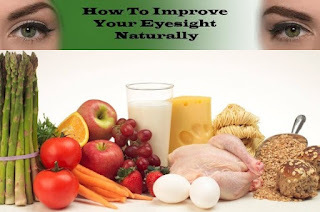 How to Improve eyesight naturally?? Today we are discussing about home remedies for improving eyesight and removal of glasses. Many people in the world are suffering from the diseases such as Myopia and Hyperopia; as resulting they are forced to use glasses. The visual system of human being works for seeing all the surrounding things and help to understand about the visual theory of world. Without eyesight, it seems like as a bow without arrow. We cannot think about this beautiful world without eyesight. There are many reasons behind eyesight weakness; the most common is uneven lifestyle, watching TV without blinking, working on computer for long hours, fewer nutrition diets, hereditary disorder etc. Ayurvedic practitioners say that one must avoid splashing water directly into the eyes; instead you can use a tridoishic eyewash. To make this eyewash, soak triphla churna in water over night. 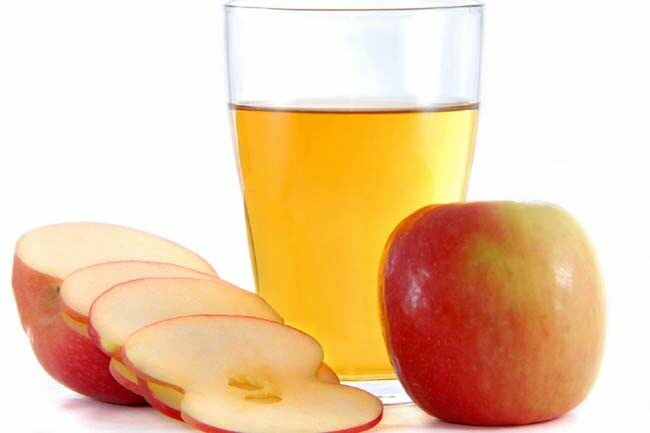 In the morning strain the liquid and wash your eyes with it twice a day. This eyewash helps relax and relieve stress in the eyes. 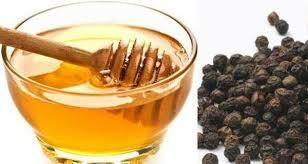 Adding a dash of black pepper to one tablespoon pure honey proves effective in treating weak eyesight. You can consume it every day. 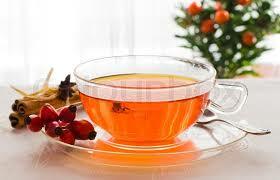 Drink a cup of wild rose tea every day. Wild rose consists of vitamins B1, B2, C, P, K, E, and A. 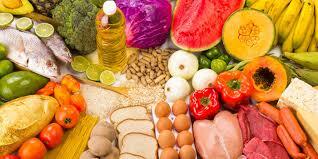 It also contains iron, calcium, sodium, manganese, and organic acids. These vitamins maintain the elasticity of the eye. A tension headache is pain or discomfort in your head, scalp, or neck. 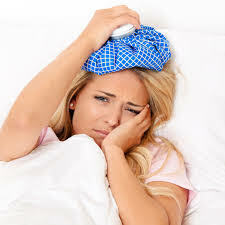 Tension headache is a common type of headache. It can occur at any age, but is most common in teens and adults. The verdict is out. Bad habits lead to bad nails. It’s as simple as that. Biting them, using bad nail colour, torturing them with inferior quality nail art or using nails as tools – all of them contribute to broken, unsightly nails. 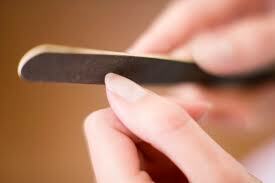 If you want to grow nails fast, the first thing you must do is learn to take better care of them. We’ve put together some home remedies to grow nails faster. Read on to know how you can get shinier, stronger and better-looking nails, fast. While you work on the outside, a little help from within also goes a long way. Nails need a dose of keratin. You can’t really pop into your corner store and pick up a bottle, can you? There are other ways you can get your fix. 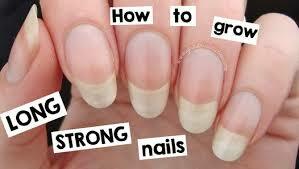 Eggs, milk and curds, meat and chicken too should be on your list if you want to know how to grow nails faster. Love your nails ladies, and believe us, they will love you back. Weak and yellowing nails can be embarrassing. 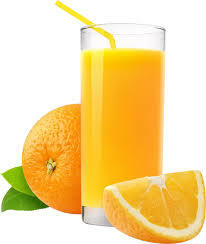 A shot of juice will put some zing back in them. The citric acid and Vitamin C in lemon and orange juice is a good combination for strengthening nails and banishing the yellow. You can rub a slice of a lemon or orange on your nails every day for a few minutes, or you can soak your nails in a mixture of lemon juice and olive oil, or just plain orange juice, for 5 minutes. Wash it off well and don’t forget to moisturise afterwards. 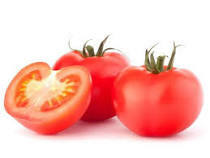 Eating raw tomatoes is an excellent way to give weak nails the much needed Vitamin C.
Even better is a mixture of the juice of one tomato and one table spoon olive oil. Soak your fingers in this for 10-15 minutes, daily. Your nails will grow strong, long and shiny. Garlic is a powerful ingredient used widely in treatment for many health problems due to its anti-protozoal properties, anti-microbial and anti-tumor effects (based on a research published in 2014 ). 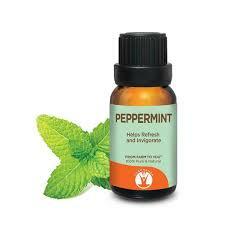 It is also known as one of home remedies for nail growth. More exactly, it protects your nails against infection due to its antibacterial and antifungal properties, provides the best condition for the nail to develop but does not directly stimulate the nails growth. By anyway, garlic is also a good one for your nail health and beauty. Cut garlic cloves in half and rub them on your nails. Keep for a few minutes to absorb. 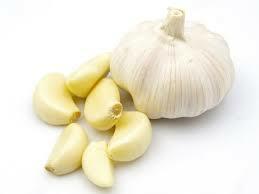 Blend a few cloves of garlic to get a paste and apply it to the nails for 5 minutes. Apply this remedy for a week to achieve the expected result. Wear lipsticks to prevent yourself from biting the nails as this can ruin your lipstick layer. Similar to the hair care tips that you should cut it so that the hair will go faster, trimming the nails also stimulates their growth. People trim their nails regularly for convenience or beauty purposes without noticing that this is also one of the home remedies for nail growth. Trimming the nails also protect them from breaking or being damaged. Therefore, don’t forget to trim the nail corner once every week and file the uneven areas carefully to get the right shape. Peeling skin is irritating and itchy, and sometimes can lead to the feeling of skin pain. 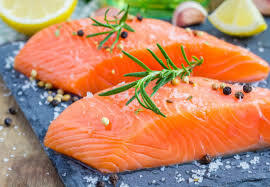 It was also well-known as the result of dry, sensitive skin, triggered by the water deficiency of the skin and can sometimes lead to the appearance of redness on the skin. 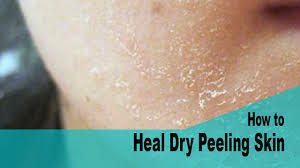 Today, in this article, I would like to reveal some of the best home remedies for peeling skin on face that are proven to work useful for stopping this skin condition. Break open a fresh aloe leaf and gently massage the gel onto your face. Let it sit on your skin for 15 minutes before you rinse it off. Use it twice daily. 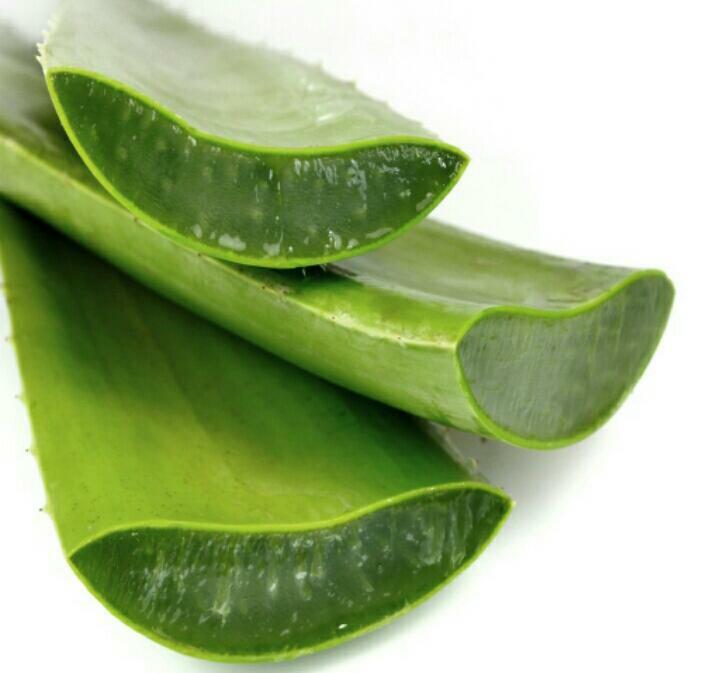 Alternatively, mix about 2 tablespoons of fresh aloe vera gel and a small amount of vitamin E oil. Use the mixture on the affected skin. Allow it to dry, then rinse it off using warm water. Repeat 2 or 3 times daily for at least 1 week. 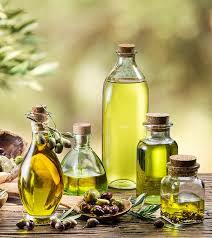 Olive oil serves as one of the wonderful home remedies for peeling skin thanks to its skin-nourishing fatty acids  . The oil when applied on the skin can lock in moisture. In addition, vitamin E present in olive oil can protect the body against free radicals that partly contribute to skin aging. Another potential home remedy for peeling skin that should not be looked down on is papaya. This healthy fruit is loaded with rich source of antioxidants which are beneficial for concealing the skin-related problems. 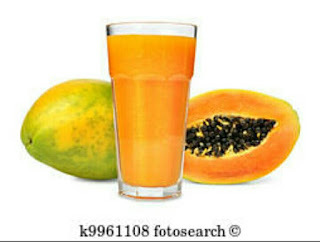 All you need is to apply the mashed papaya to the skin. If you have skin peeling on foot, you can place the mashed papaya in the cotton cloth and rub it on your foot. This treatment is believed to eliminate the dead skin cells as well as exfoliate the dry skin. 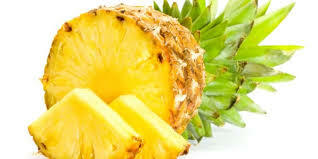 Resembling grapes, pineapple also has AHA to enable to treat effectively peeling skin and removing skin tags. However, canned pineapple is not strongly suggested. 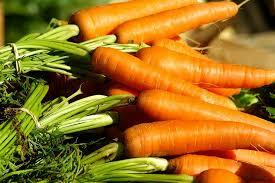 You should take fresh ones and prepare them with another natural ingredient. Yogurt is one of your perfect answers on how to get rid of peeling skin both naturally and safely. 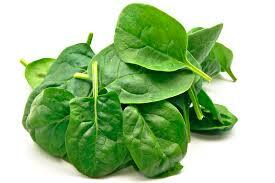 It helps lots in treating peeling skin thanks to some essential elements such as acids, minerals and enzymes. 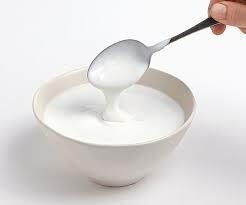 Yogurt can serve as a natural moisturizer for dry skin. Oatmeal is very useful in dealing with skin irritation and itching associated with peeling skin. 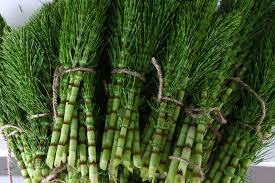 In addition, the soothing properties of this ingredient can help your skin remain the natural moisture it needs. In a bath tub filled with warm water, stir 1 cup of oatmeal into the water. Soak your affected skin area in this soothing bath water within about 30 minutes. 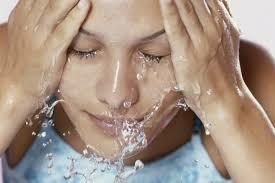 Use clean water to rinse your skin off, and then use a soft towel to pat it dry. Use this natural moisturizer to apply onto your skin. Apply this home treatment every day before bedtime till you see the good result as desired. 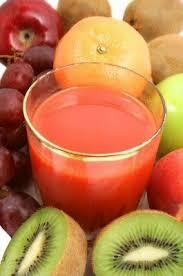 Mix together half cup of freshly squeezed fruit juice and one packet of unflavored gelatin. 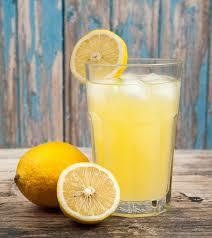 If you have oily skin, then try grapefruit or lemon; otherwise, use raspberry or peach for normal to dry skin. Place the mixture in the refrigerator for about 30 minutes, and take it out as soon as it solidifies. Spread a thin layer on the affected skin area and leave it to dry. You may make use of a flat, wide brush to spread it across the skin. When it becomes dry, peel off and wash your face with cool water. 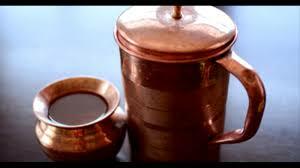 Prepare a cup of chamomile or black tea. Allow it to cool down. Strain it before applying on the infected areas. 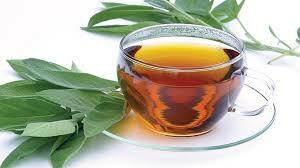 The tannins present in these teas reduce inflammation and prevents skin damage.